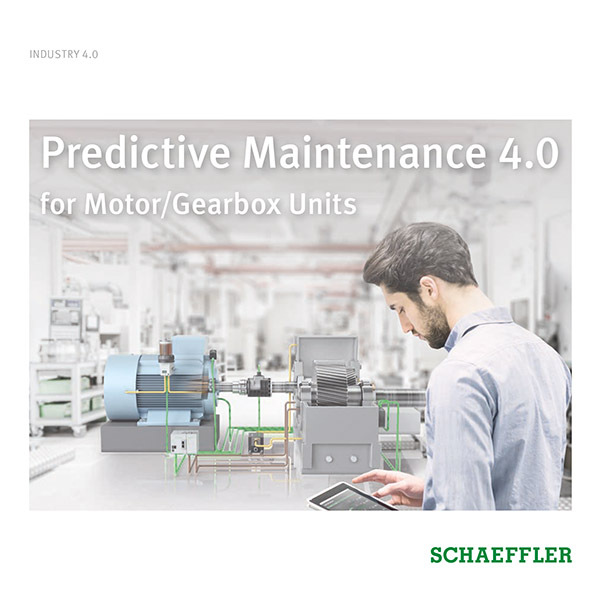 Machine manufacturers and operators face multiple challenges: Complexity is continuously increasing, development cycles are becoming shorter and shorter, and market requirements are changing rapidly – and Schaeffler’s mechatronic modules and cost-effective, ready-to-use system solutions provide the perfect answer. 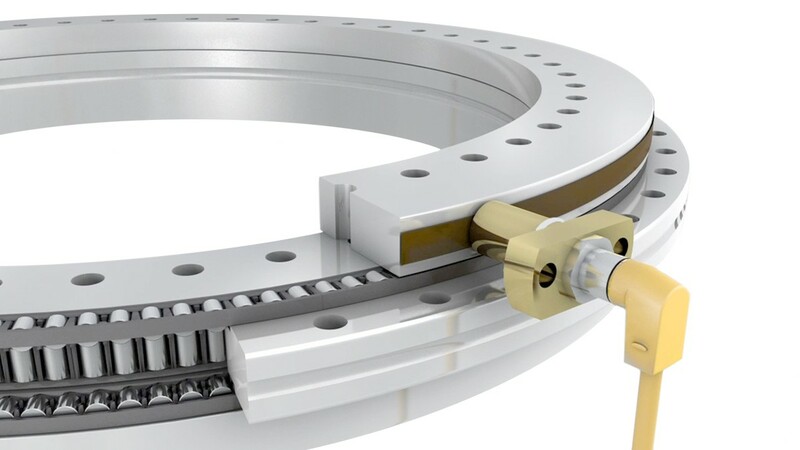 We offer individual system solutions that are ready for practical operation – either assembled from standard modules or specially adapted to suit your application. Our corresponding range of services includes project planning and design as well as preassembly and final assembly through to initial operation and service. 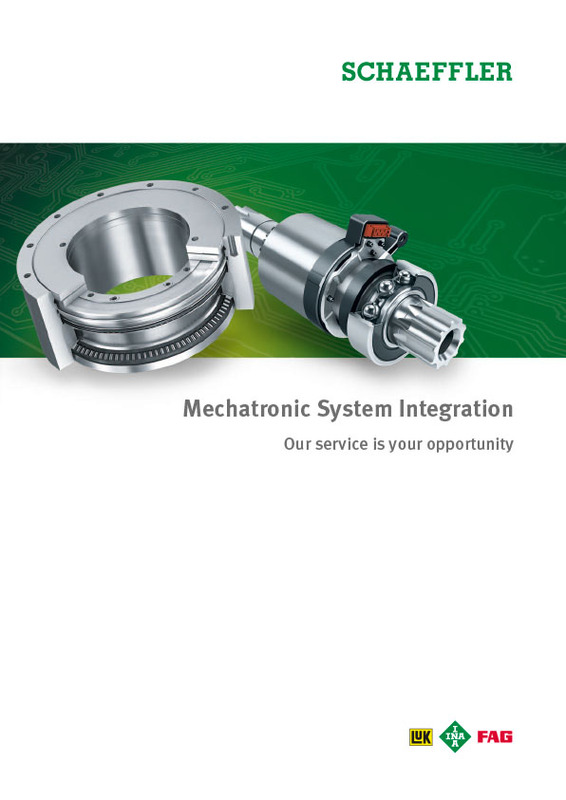 At Schaeffler, we have a broad product range and extensive expertise at our disposal from areas such as simulation, tribology, material science, mechatronics, and control technology. 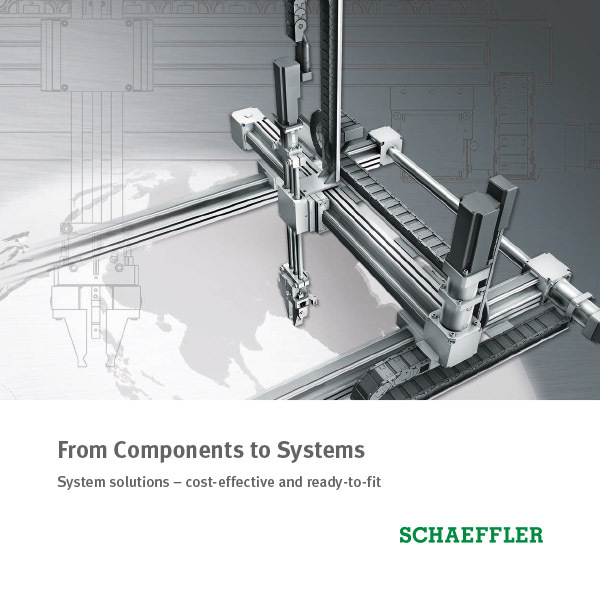 As your expert development partner, Schaeffler works closely with you from the very start and supports you in finding the ideal solution for your development tasks. We develop optimized plug-and-play solutions for integration into your application exactly according to your specifications. You also benefit from development and manufacturing according to globally standardized processes and stringent quality regulations. Our worldwide network of engineers, service technicians, and sales engineers ensures fast and direct contact.